Matthew McConaughey stars as a high-living, homophobic Texas cowboy whose life is turned inside out when he’s diagnosed with AIDS and given 30 days to live. Taking matters into his own hands, he seeks alternative treatments—legal and illegal—and begins his own “buyer’s club” for the life-extending drugs he can’t obtain through conventional channels, eventually uniting an eclectic group of fellow social outcasts. 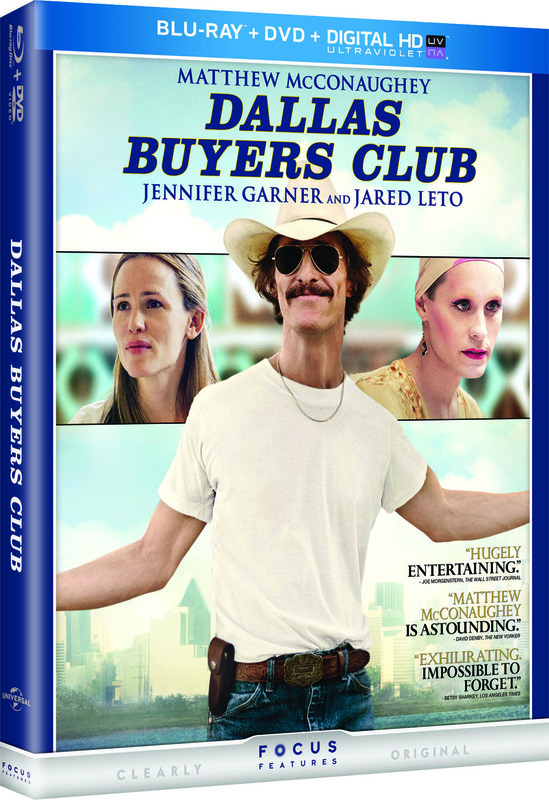 Based on a true story from the 1980s, this powerful, inspiring tale resulted in six Oscar nominations, including Picture, Lead Actor for McConaughey, and Supporting Actor for Jared Leto, whose wrenching performance as the transgendered Rayon has already raked in dozens of awards, including trophies from the Screen Actors Guild and the Golden Globes.